Want to be a camper? Are you between 7 and 17 years of age? Would you like to spend one or two weeks in Croatia on the Dalmatian cost? Are you able to communicate in basic English? Are you interested in one of the 30 different activities offered at Camp California’s Resident Camp? 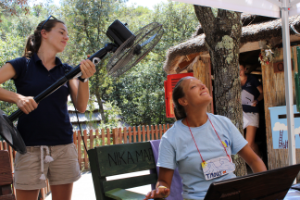 Are you interested in one of Camp California’s Teen Programs? 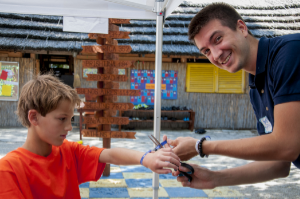 Would you like to meet campers and counselors from all over the world? If you answered yes to any of the above then a one or two week stay at Camp California this summer may be for you. If you would like to contact a local Camp California Office/Representitive please click HERE. If you wish to apply please, submit the online application. For children new to Camp California and have never attended any Camp California Program in the past, please, click HERE. For children that have attended Camp California previously, please click HERE to apply again this summer.